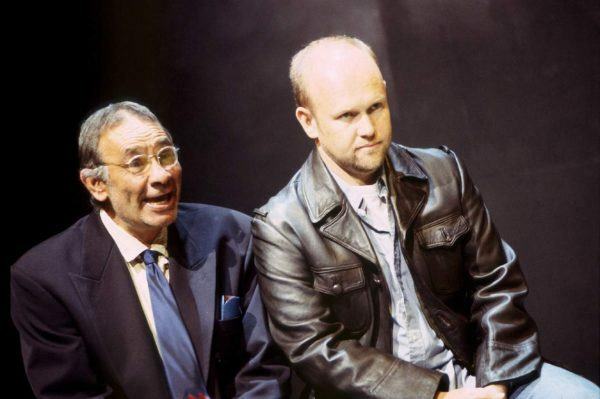 Brian played carer Jack in this moving play by Tom Griffin alongside Steve Rogers and Jo-Anne Cahill. Written by Mike Leigh and directed by Mark Kilmurry, Brian played the role of workaholic real estate agent Lawrence in this witty social satire. 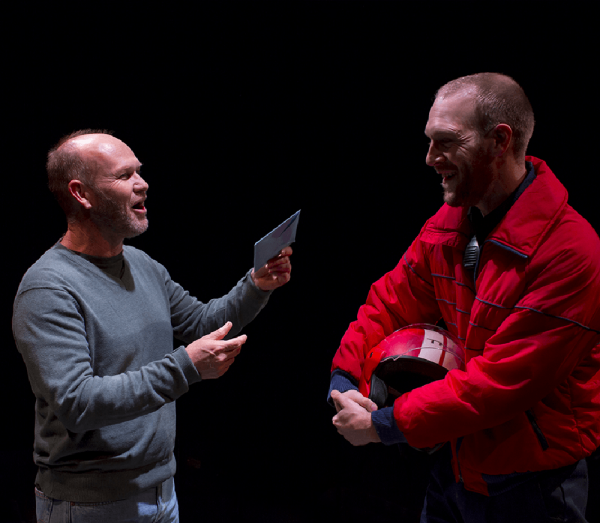 Directed by Anna Crawford, Brian took on the role of the spoiled and vindictive Martin in this hilarious Ayckbourn classic. 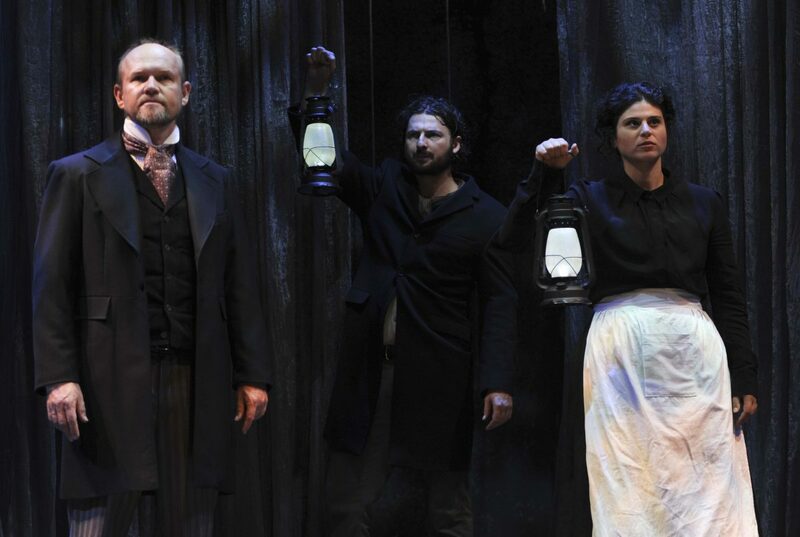 Brian played Victor Frankenstein’s father in this chilling adaption for stage by Nick Dear and directed by Mark Kilmurry. 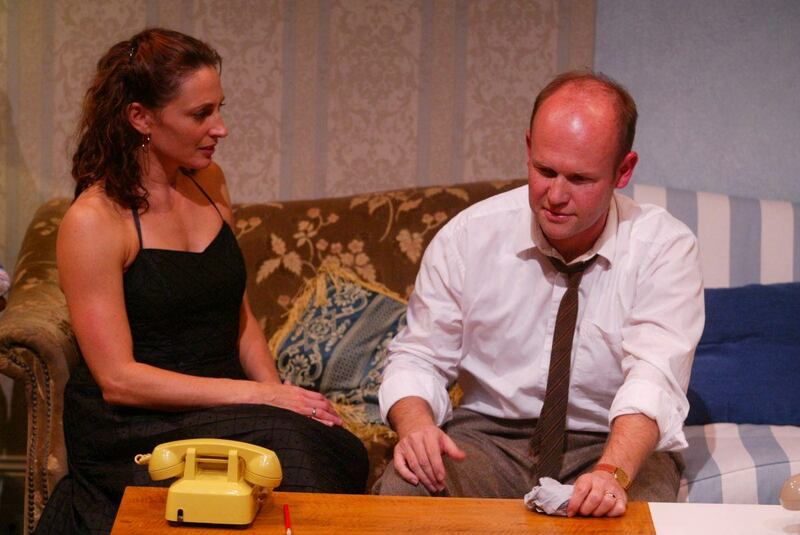 Brian performed the role of John in this classic Ayckbourn observational comedy directed by Mark Kilmurry with Michelle Doake, Queenie van de Zandt and Darren Gilshenan. 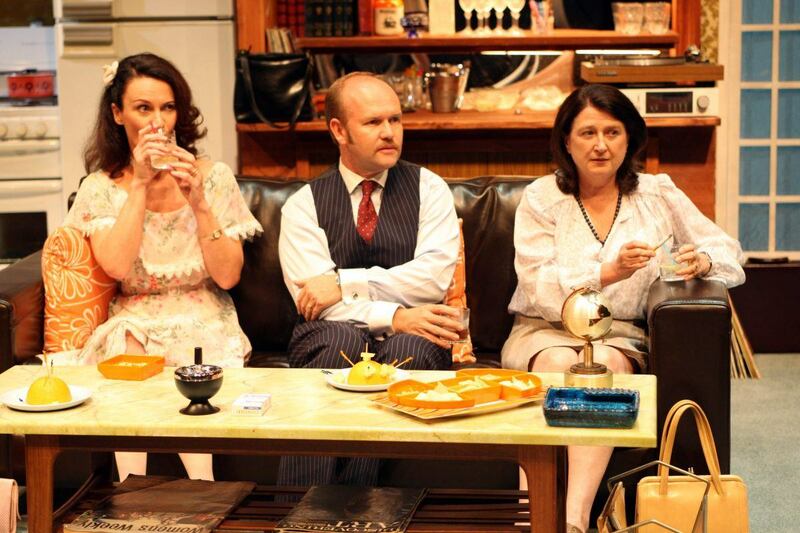 In this heartfelt comedy written by Neil Simon, performed alongside fellow Ensemble Theatre patron Georgie Parker. 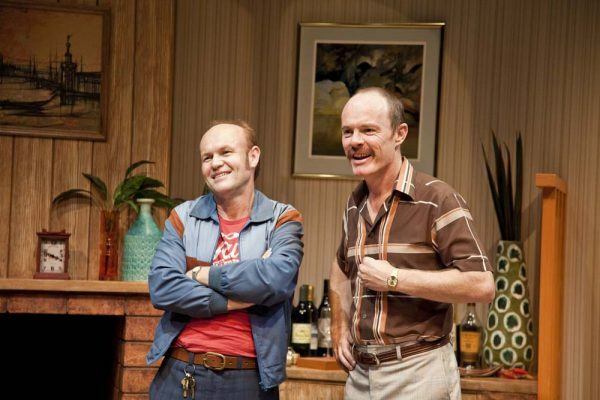 Brian played Reece next to Merridy Eastman and Sam O’Sullivan (who joins Brian on stage as Tom in THE NORMAN CONQUESTS) in this beautifully realised comedy directed by Nicole Buffoni. 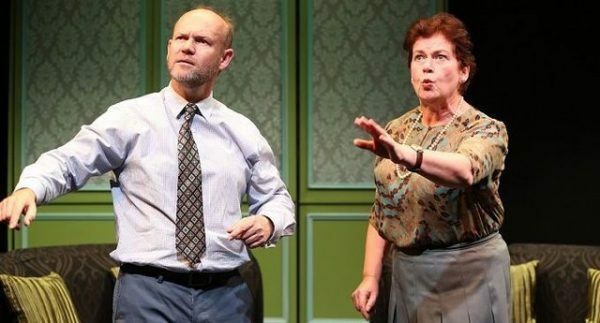 Catch Brian in THE NORMAN CONQUESTS until 12 Jan 2019.